This blog was originally published on trianglecrc.com. I am sharing it here because chiropractic is one of the BIRTHFIT four pillars and is crucial in healing postpartum! I often get asked if it is too soon or too late to be BIRTHFIT. My answer is always the same: "Of course not!" 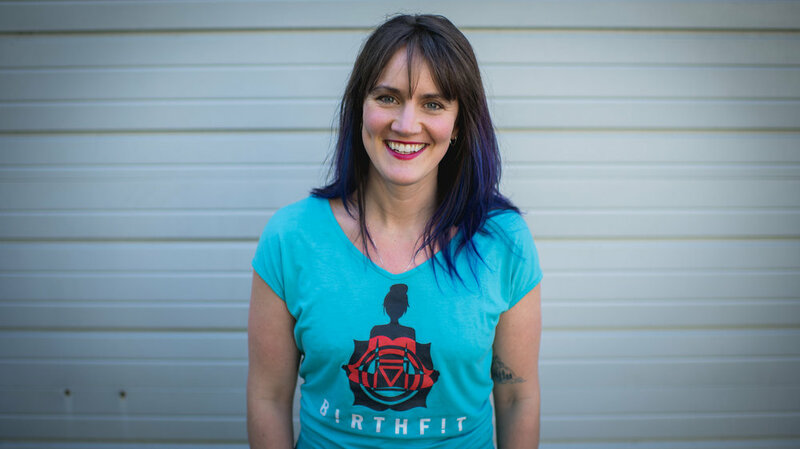 BIRTHFIT comprises four pillars: fitness, nutrition, chiropractic, and mindset. Practice within each of those pillars makes for a pretty healthy lifestyle. What better time to adopt a practice in these areas than before you decide to get pregnant? And what mom doesn't need a little more mindfulness and self care in her life postpartum? It's never too soon or too late to join the movement! In an effort to produce some information regarding why those two recent NPR articles (A and B) are the exact opposite of what we’re attempting to convey to our audience and the women we work with, Dr. Mathews asked if I would help construct a response. I started writing, but then realized I’d basically already completed this task. Below you will find the Appendix from my first book, The First Trimester, which I dedicated to discussing diastasis. 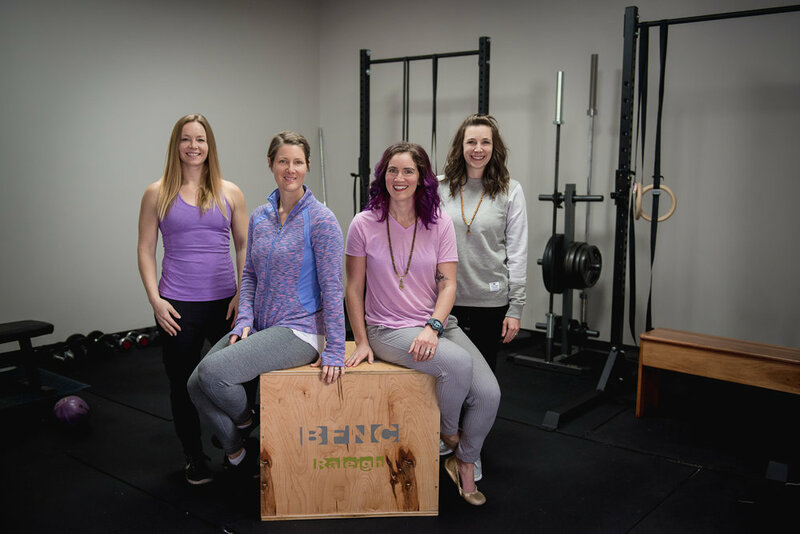 Following the advice of Melissa Hemphill from BIRTHFIT Colorado, I used the "Living Life Forwards" exercise that we do in the BIRTHFIT Postpartum Series regarding my postpartum hair. You can see the Instagram post @birthfitnc. I posted on my Facebook account a few days ago that I couldn’t look worse than when yawning whilst ugly crying. I posted it because I’d laughed at myself while doing so and thought it was a relatable thing since we all have big feelings sometimes and the yawning was very indicative of my current status as both an entrepreneur and a mom. What surprised me was how many people reached out to me concerned about my crying. My close friends called or texted to check in, which seemed normal, but I also had people I rarely speak to reach out. I appreciated their genuine thoughtfulness and concern for my wellbeing. But I hadn’t considered that sharing that I have feelings would be cause for alarm. NEWSFLASH: we all feel things. And if we allow ourselves to, we feel LOTS of things.